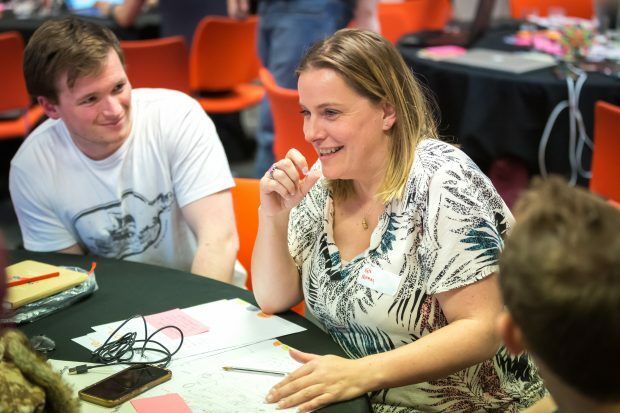 Earlier this month Hack the North 3.0 took place to ‘hack’ solutions to some of the UK’s most urgent social problems. 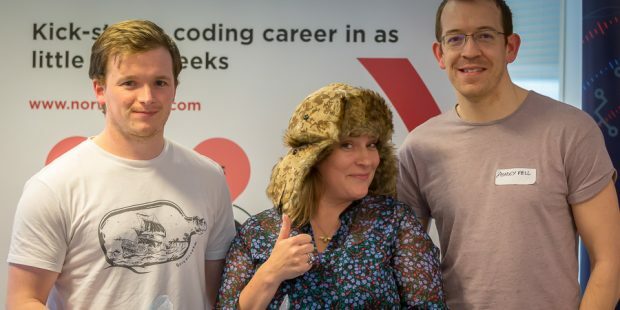 James Parker blogged about why we we're running this hack. 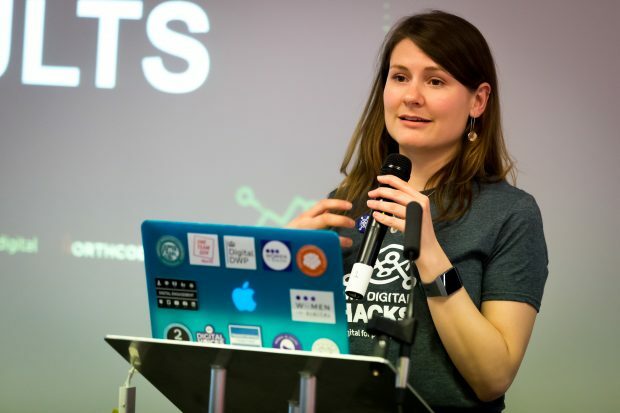 Digital professionals from across the public, private, education and charity sectors joined us, including experts from our sponsor companies, MongoDB, dxw and Northcoders. This is what some of our hackers, as well as the hosts and sponsors, had to say. Watch them talk about some of the ideas and teamwork during the event. 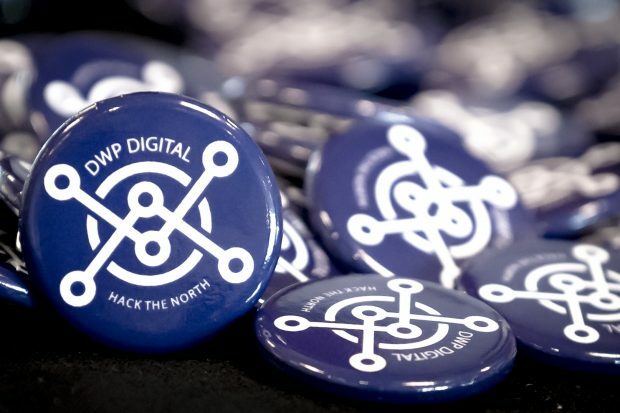 Being a parent doesn’t stop you from being in tech or attending hack events - and Hack the North was a family event. 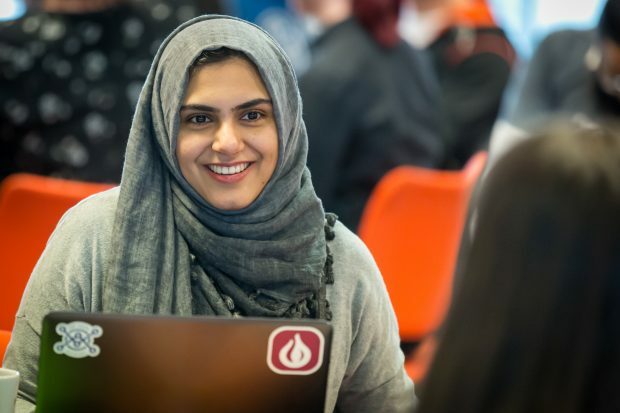 You could bring your kids along, do some hacking and some coding and then have fun!